Sounds too good to be true? 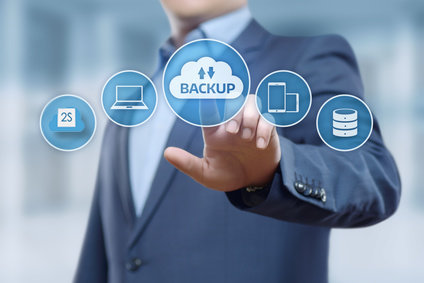 How can so many backups be done without the extra use of storage? The secret is the underlying storage technology. Using advanced file system tehnology, all information gets safed multiple times. However, the system recognized duplicate information and thus does not need any extra space for storing. So when you do a bakup every 2 minutes, each backup is quite similar and thus does not need much space. The other advantage of the file system is that it is extremely fast. Using RAM discs and deferred writing to disc, its so extremely fast, that you can make a snapshot of several Gigabytes in a matter of seconds, while not influencing the performance of the disc.